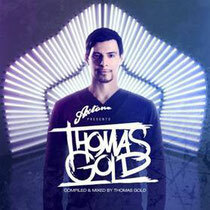 DJ and producer Thomas Gold has every reason to be happy as he is about to release his debut compilation on Axtone. It’s not just that though, his most recent track on the same label, ‘Sing2Me’, was a Miami big tune, first appearing in DMC’s Miami Buzz Chart and then The Swedish House Mafia played it exclusively when they sat in for Pete Tong on his Essential Selection. It then went straight to the Beatport No 1 spot on release. This just highlights Thomas’ steady ascension over the last few years whilst developing his powerful and unique progressive meets tech meets main room house sound. 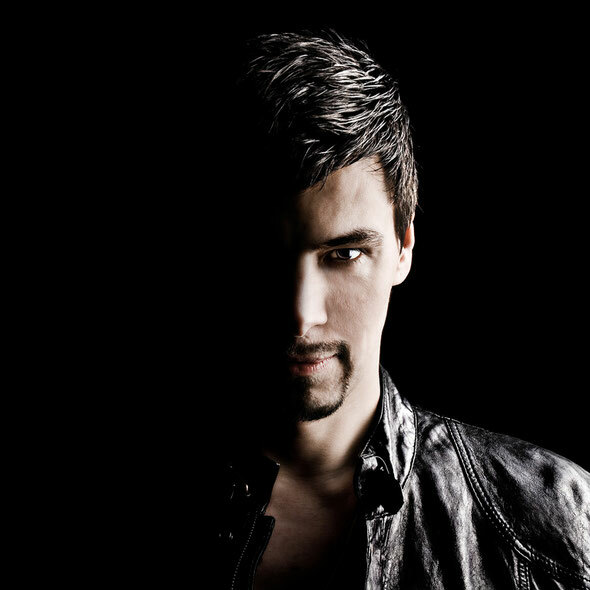 It was tracks like ‘Marsch Marsch’ on Toolroom and ‘Alive’ and ‘Eyes Wide Open’ in collaboration with Dirty South on Phazing, that originally shined a spotlight on him. However it was ‘AGORa’ with Steve Angello on Size that helped cement his status. His first major remix was Fatboy Slim’s ‘Star 69’ which had instant impact, then he went onto re-rub two of pop music’s biggest female talents with Lady Gaga’s ‘Judas’ and Adele’s ‘Set Fire To The Rain’, the latter of which currently boasts over 13 million views on YouTube. Thomas has now been invited to present the first in a new compilation series on Axwell’s imprint. He's been given carte blanche on the track list and there is a heavy mix of Axtone classics and Thomas' own releases, remixes and re-edits both from the vault and fresh from the studio. The album also features tracks from some of dance music’s premier house producers including Moguai, Dirty South, Hard Rock Sofa, Michael Calfan, Henrik B, Adrian Lux, Norman Doray, Sander Van Doorn, Steve Aoki, Digitalism, David Guetta and Afrojack. 'Axtone Presents Thomas Gold' will be accompanied by an extensive international tour with digital album released on May 28th and physical on June 4th.